I specialise in health, fitness and sport, but will write about other things if you would like to pay me. I used to be editor of Men's Running magazine, which was fun. Among other more frequent but less impressive things – writing photo captions and saying the word “strategy” a lot – I also ‘ran’ (walked/sobbed) around a 400m track for 24 hours, scaled a volcano, completed a 63-mile ultra marathon and even got the world exclusive on which biblical figures Anthony Joshua would most like to run with. I’m now braving the world of self-employment, which is also fun – at first in a ‘haha I might not eat this month’ kind of way, but now in a very real sense (I’m on three meals a day, sometimes plus snacks). 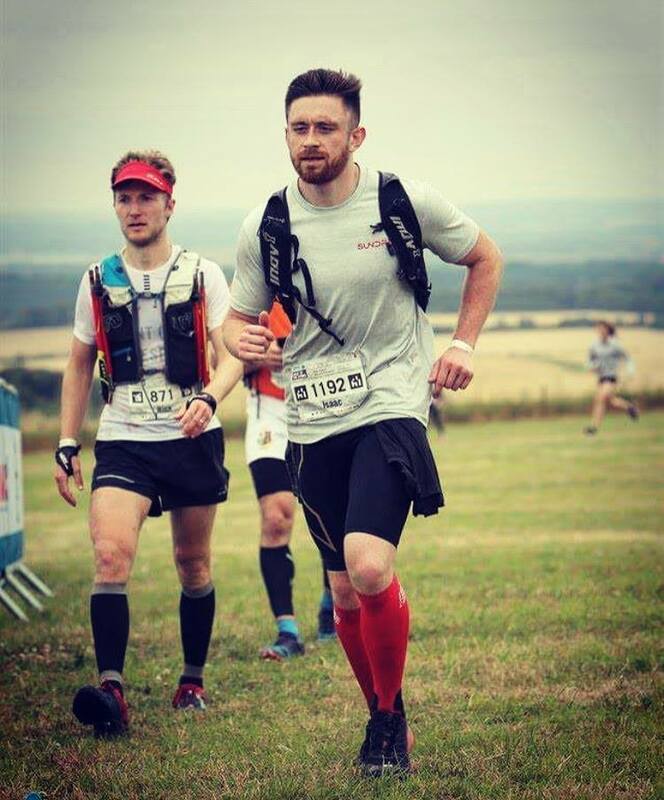 I’m a regular contributor to Red Bull, Runner's World and RSNG, and have also written in-depth features and short-form articles for The Guardian, ShortList, Men’s Health, BBC Countryfile, Outdoor Fitness and Business Insider. I’ve also worked in-office as a freelance copywriter for several companies, including London Marathon Events, Spoon Agency and AB Comm – demonstrating an (admittedly niche) ability to write about everything from running and cycling advice to the glitzy world of cargo shipping. In keeping with the varied subject matter, I also regularly interview extreme and inspiring adventurers – often from the harsh and unpredictable environment of Caffè Nero – for Wolsey’s The Man Who series. I’m based in north London, and when I'm not hammering at my keyboard I enjoy trail running, travelling and nature documentaries (recommendations welcomed).